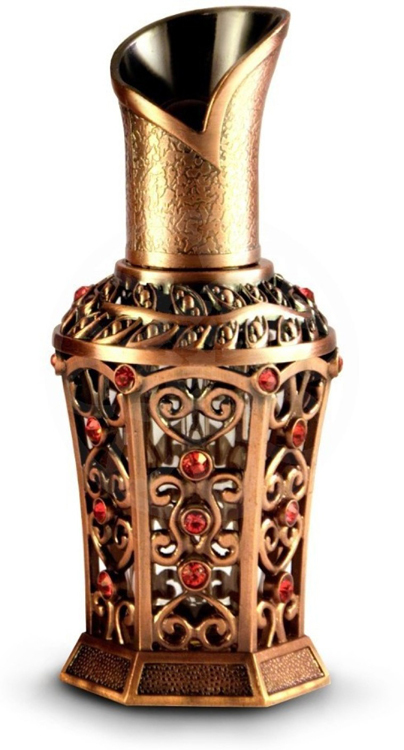 Zahra refers to a blooming flower, it is a sweet floral oriental fragrance. 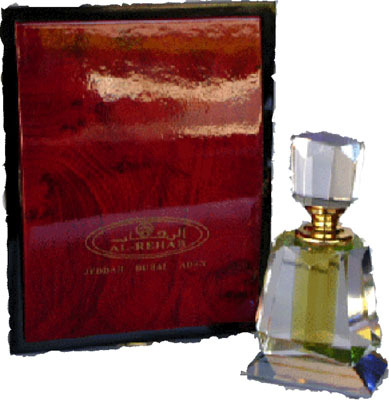 Heart Notes: Rose, Saffron, Aldehydic. 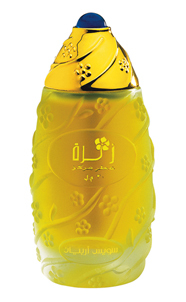 This extremely popular "Zahra" comes in an elegant bottle and depicts the signature theme of "stylish femininity".